Will you put some on sale online? If so ill buy some. I hope to do so, but that isn't up to me. 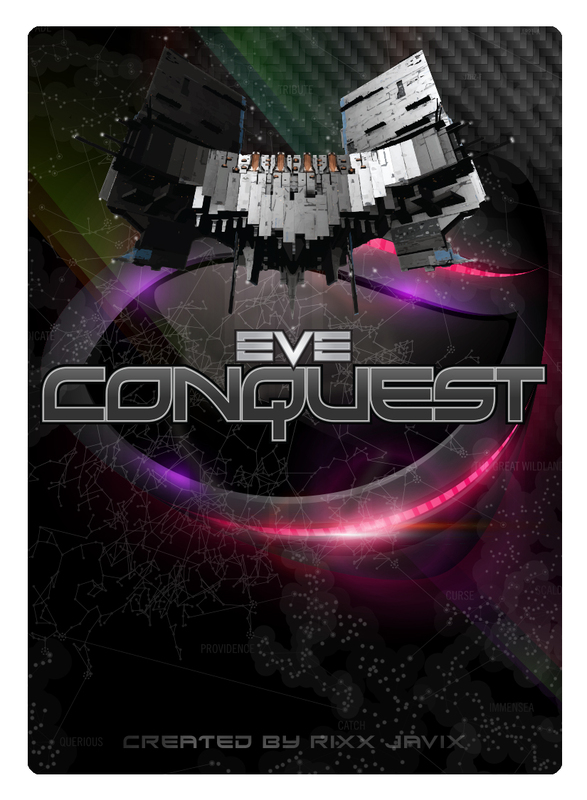 I thought you were done with CCP collaborations. What prevents history from repeating itself and CCP selling posters ermm i mean cards with you out of the loop? Frankly nothing prevents history from repeating itself. But to allow that kind of thinking to prevent me from trying would be self-defeating wouldn't it? So, once more into the breach. Yet another reason to kick myself AGAIN for not getting to fanfest in April. I thought retiring meant more time to do the stuff I want to do ? That's what people think, but from what I've seen it is usually the opposite.